Start this episode at 10:44 PM to ring in the New year with us! 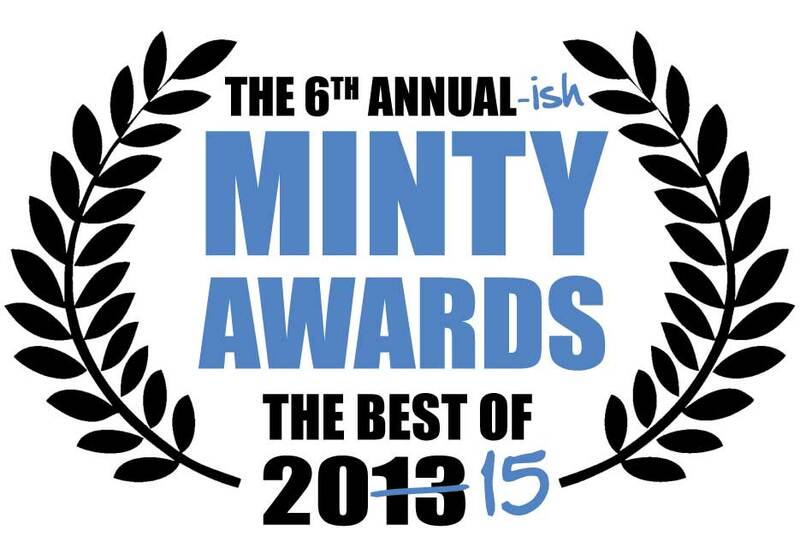 It’s part three of our three-part season finale and the conclusion of the 6th Annual-ish Minty Awards. In this episode, we hand out the comic awards for Best Single Issue, Best Limited Series, Best New Series and Best Comic. In part two of our three-part season finale, we hand out our character awards for Best Hero, Best Villain, Best and Ensemble Cast along with creator awards for Best Art Team and Best Writer. In two weeks, we’ll close out the Minty Awards (and 2015) with our awards for comic titles.